This book aims to explain the socio-economic model of the modern world. It’s called by different ways: «market economy», «post-industrial society», «capitalism», etc. However, this kind of terms can’t fully disclose the essence of this model. 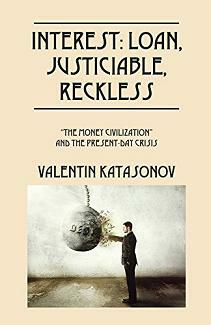 Author calls it — «the monetary civilization». It is based on usurious capital, which represented now by banks, investment funds and other finance companies. Usurious capital build the global financial pyramid, and with its help operates the majority of humanity and implements economic and political control all over the world. The book reveals the structure and functioning of the financial pyramid. 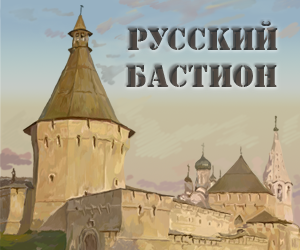 It presents a historical overview of the centuries-old moneylender’s struggle for power, which the author called «permanent monetary revolution». The special attention is paid to Russia, which has also been dragged into the global financial pyramid and took there one the lower floors. The book also contains an overview of alternative economic models and suggests ways to save the world from the power of moneylenders.